I personally wondered what the hype was all about, so I decided to give it a try! Interesting fact was that the cushion sponge inside wasn't completely soaked with foundation. Once you dab the puff applicator, the product comes out from the bottom. 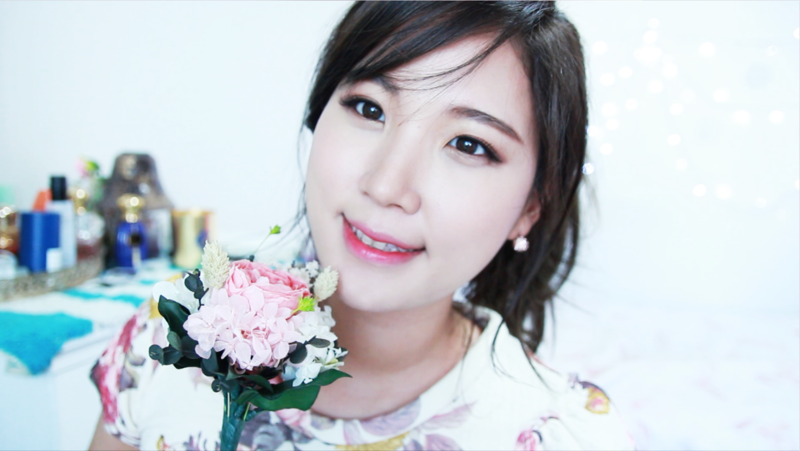 It reminded me of how Bobbi Brown Capsule Cushion works as well. The applicator itself was actually thicker and softer than the normal blue puff we know. I felt like this puff picks up more product though. I was surprised to see some amazing ingredients in the list such as Niacineamide which helps brightening your skin, Adenosine which helps firming, along with numerous fruit extracts. But it does contain PEG compounds which can cause irritations to some skin. 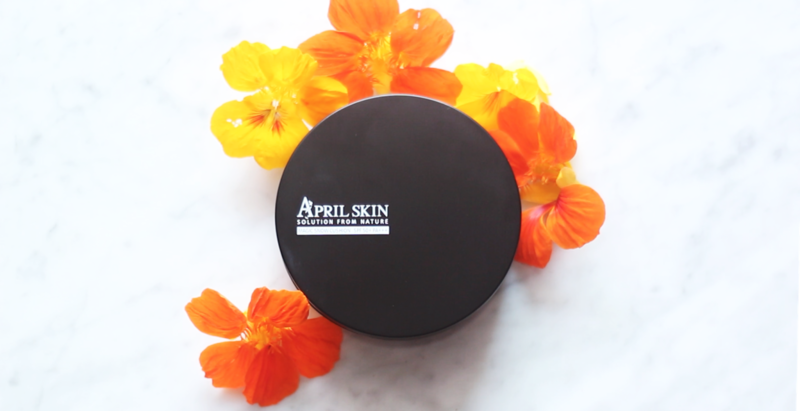 April Skin Magic Snow Cushion is known for it's high coverage. 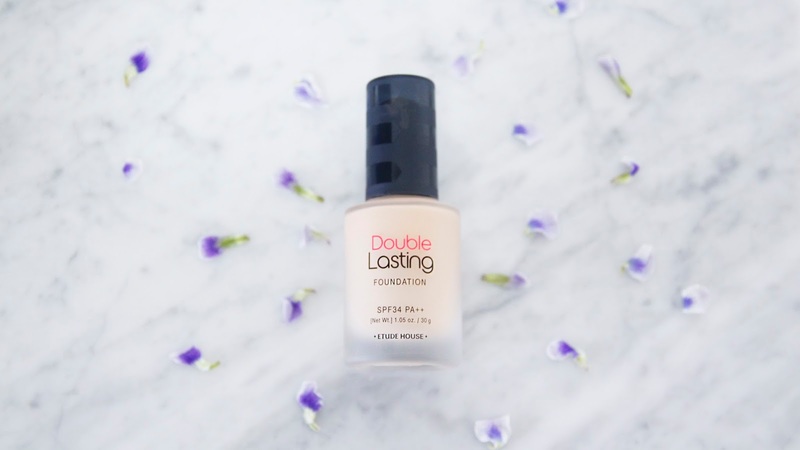 And I do agree it provides high to nearly full coverage that you won't even need a concealer. It perfectly conceals every single spots on your face which can make your face appear a bit... FLAT. So I highly recommend doing some subtle contouring to revive that facial definition. VERY HEAVY, AND VERY THICK! but nothing really seemed to make this look natural on skin. they would straight comment on that my makeup looks too thick. 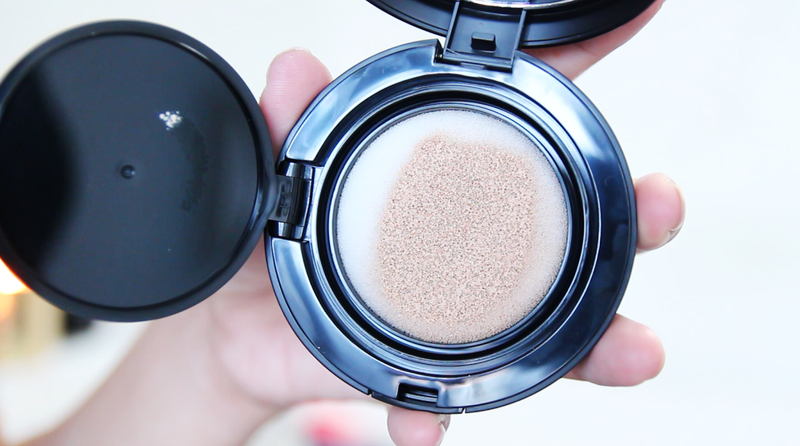 Because this is heavy on your skin, I wanted to remove this cushion foundation as soon as I applied. So be aware of that! Regarding the finish, it gives a semi matte finish that's more catered towards oilier skin types. A lot of people who have severe acne problem seem to like this product for its coverage. as there are so many other better cushion makeup in the market.